I know I've made a winner when your comment consists of nothing but a compliment. You just had to ruin a good moment. these are beautiful! 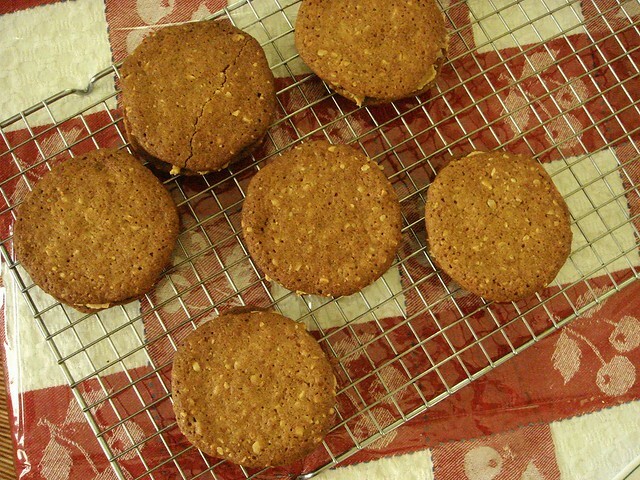 can you believe i've never made sandwich cookies before? i must do that soon! 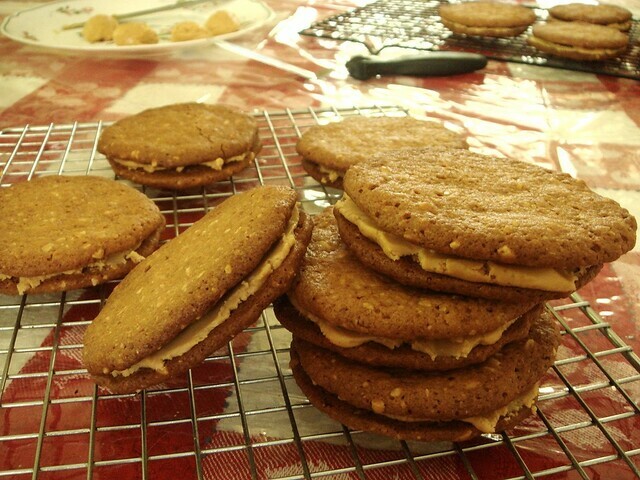 I can't remember the last time I've made sandwich cookies, now that I think about it. Yum! My boys are going to love this cookie. Thanks for sharing. Your restraint in only eating 1.5 is impressive. Mine. . .probably not so much! Okay, so these are just disgustingly good! Yum, I love PB in all forms. A solution to your 3 cookie limit: make a triple-decker cookie! Yum, I might have to try these! I made AMAZING ones from Tom Colicchio's Witchcraft cookbook, but I'd love to compare! 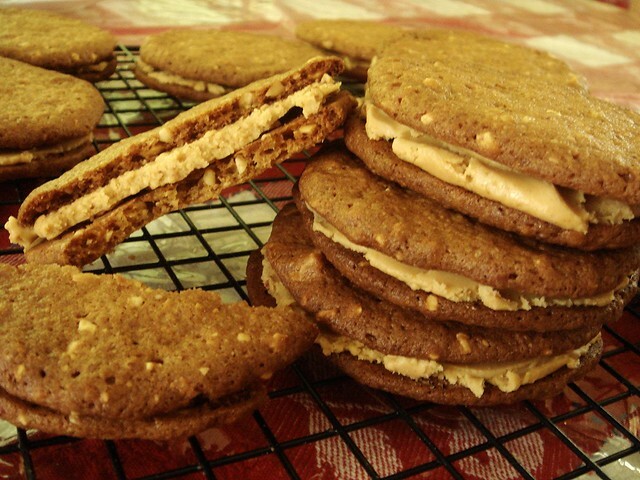 I have been craving something peanut butter, and these look like they'll fit the bill. Can't wait to give them a try! I also love that you used natural peanut butter; that's the only kind I buy. 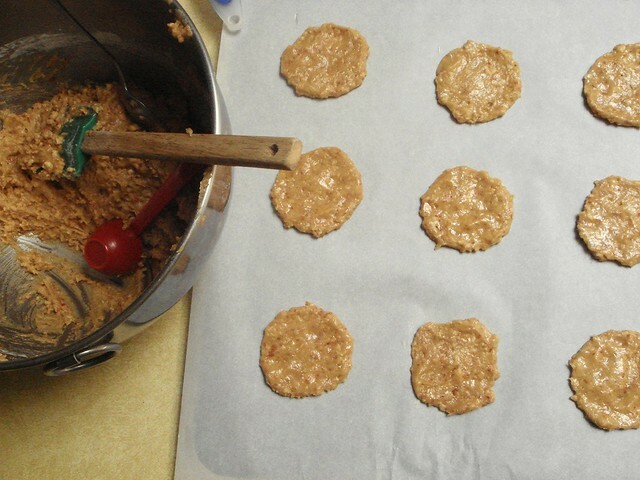 Mmm these cookies look amazing!